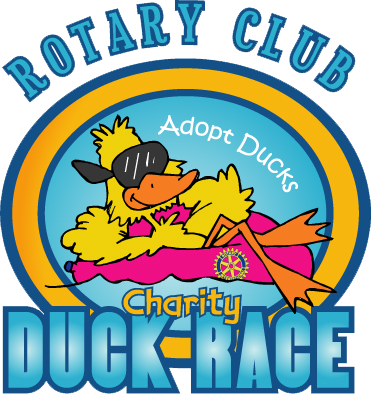 We are actively soliciting sponsors for the 13th Annual Rotary Club Charity Duck Race to be held on Saturday, June 1, 2019, and we would appreciate your support! For more information on sponsorship packages and benefits, please contact the Rotary Club of Daniel Island or a member of any of the Participating Rotary Clubs. We are grateful to these amazing sponsors for supporting Charleston area nonprofits and Rotary service projects with their generous donations.